The first production Airbus A321LR, bound for Arkia Israel Airlines, flew for the first time on Tuesday. 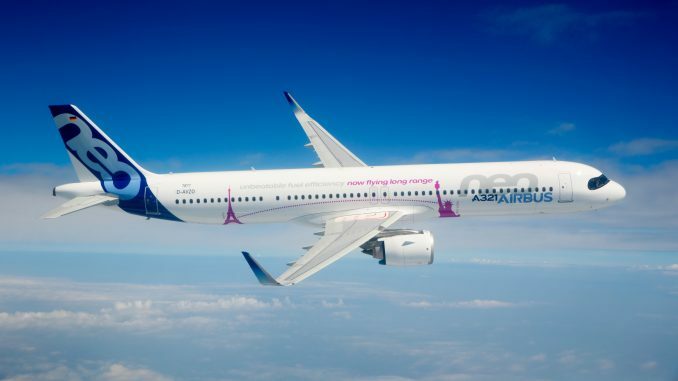 Arkia, the country’s second largest airline after flag carrier El-Al, is the launch customer for the extended range variant of the popular Airbus A321neo. Scandinavian airline Primera Air was the original launch customer for the type, however it went bankrupt and ceased operations on October 1st. Arkia has two A321LRs on order, joining an order for one A321neo and two A330-900neos. 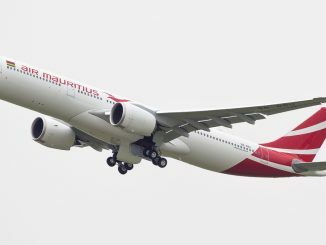 Airbus is due to deliver the aircraft, registration 4X-AGH (MSN 8517), before the end of the year. Final assembly of the A321 is completed in Hamburg at Airbus’ plant at Finkenwerder. 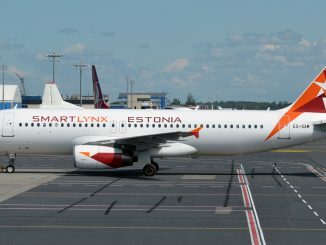 The aircraft took off from XFW at 1505 local time for its first flight, wearing test registration D-AVZM. The first flight tests the basic flight controls, systems and aircraft parameters. 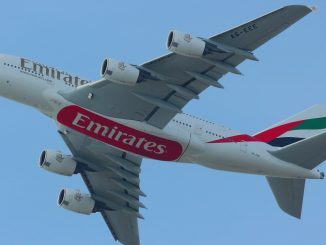 The aircraft is powered by CFM International Leap 1A engines. 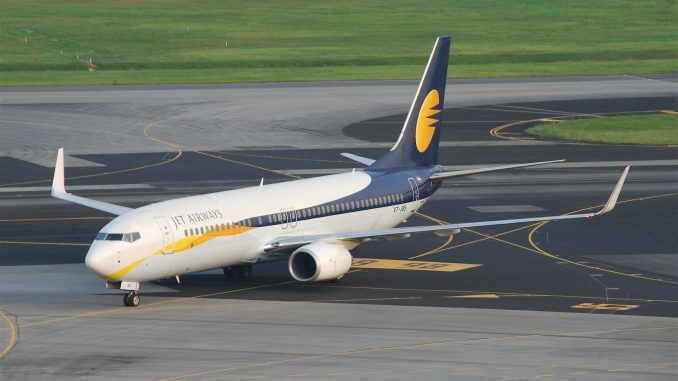 The A321LR, officially certified for commercial operations earlier this month, is an enhanced variant of the A321neo, fitted with extra fuel tanks in the fuselage at the cost of cargo capacity. 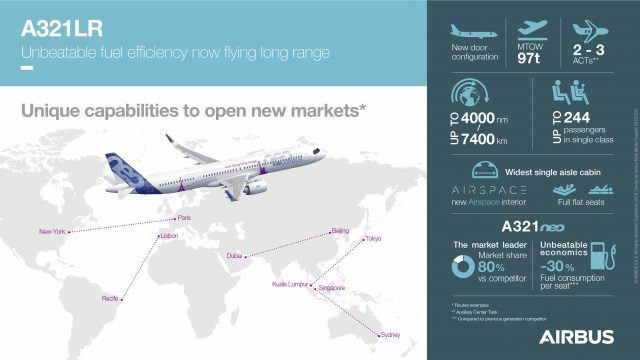 Airbus tout the range of the aircraft to be 4,000 nm / 7,400km – perfect for transatlantic routes. The aircraft is the first to come fitted with the new ‘Space-Flex’ cabin as standard. Space-flex is intended to increase the seating capacity of the aircraft for up to 20 extra economy class seats. This is achieved with the use of redesigned galleys, restrooms and exit configuration. It will later become the standard configuration for the A321neo.